Minecraft Pocket Edition was on released in 2011 for players who did not have a computer and also for gamers who wanted to play Minecraft on the go. The demand for mobile gamers has significantly increased since phones became stronger and were able to support better games. The evolution of video games has become very broad and fast. Gamers have started to shift to mobile games rather than your conventional console and pc games. This is due to the fast lifestyle that people of these days are living. Minecraft felt the need to adapt to the situation and created a mobile version for the game which they called Minecraft Pocket Edition. Minecraft has been one of the most famous sandbox game for nearly two decades. It is widely played by any age group. It is what makes the game outstanding. A 50-year-old architect can enjoy playing the game and make amazing structures and buildings while an 8-year-old might also enjoy the game as well through the various custom game modes and the ever iconic survival mode. These days time runs so fast. Some gamers are caught between balancing their work, school, and gaming time. Which is why the demand for actually “good” mobile games has greatly increased. With its attempts to adapt to the current trend, Minecraft released the Minecraft Pocket Edition wherein you can basically play Minecraft with the same gameplay without the hassle of staying in front of a computer. Minecraft Pocket Edition was made for all the mobile gamers who would like to play Minecraft. 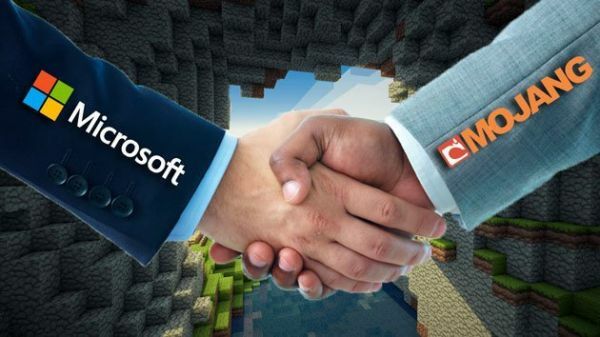 It was majorly developed by the combined efforts of Mojang AB and Microsoft Studios. It is written entirely with c++. Here is the general information that you should be informed about before attempting to install the game. 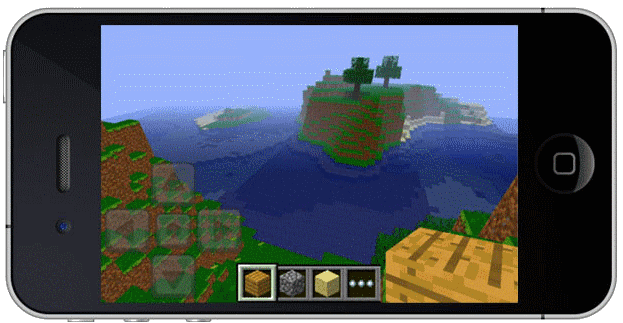 Being called “Pocket Edition” might seem like it could run on any phone, however, we need to accept the fact that Minecraft looks like an 8bit game but it’s complexity and the massive world requires a decent phone for you to install and run it. The main objective of the pocket edition of the game has remained just like the Java Edition and Legacy Console Edition version of the game. The overall gameplay is the same, players can build virtual realities in a sandbox-like environment. Just like the other versions of the game. The Pocket Edition also has the same survival elements that are found along together with the other versions of Minecraft. These survival elements include the variables which made the original java version very iconic. Survival elements such as brewing and hunger plus many more. It also has the dimensions such as the Nether and the End where players can teleport to and experience a very different world. The user interface and HUD along with the other required elements to function properly are adapted to mobile standards. Interactions are made via a touchscreen interaction. Please take note that both the Android version and the IOS version have exactly the same gameplay. To make up for all the disadvantages of using touchscreen gameplay, plenty of features were changed and revised so that players would be able to play at full capacity without functional failures. For example, regarding the crafting system, rather than the conventional ways of the java version the pocket edition uses the MATTIS system and items are removed by long-tapping their icon. Since mobile screen is smaller and might be a little less visible, blocks that are being aimed are highlighted instead of being outlined like the java version. Another difference is the size of the crafting menu. 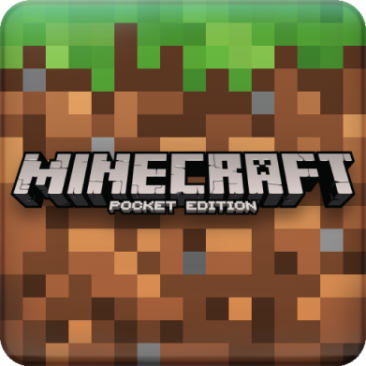 Minecraft Pocket Edition was originally released with graphics which are very similar to that of Minecraft Alpha. 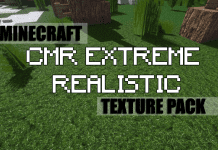 This includes bright green grass, old cobblestone textures and many more. As of Alpha 0.8.0, the overall look and textures of the game have been changed to look just like the Java Edition of Minecraft which includes light tinting and shading which are affected by how the sun is positioned due to the time of day. One thing to also note is that mobs might have different behaviors and look in the pocket edition when compared to the java version. As Minecraft players have already known the console version of the game has a different server to that of the java version. Same goes for the pocket edition, the multiplayer mode is only compatible with touch-screen devices. However, the good thing is that it is cross-platform compatible with any touch device. 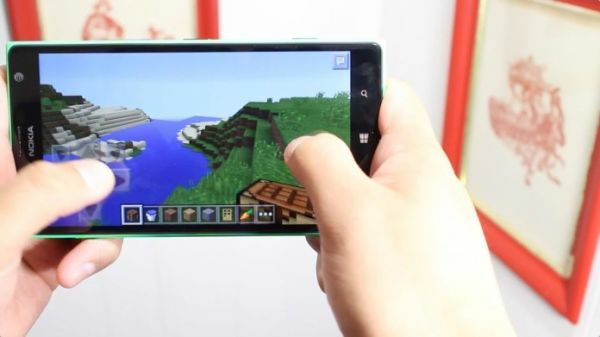 This means that an IOS version of Minecraft Pocket edition can connect and play multiplayer with an Android version. Through Pocket Realms. Pocket Realms was closed in Alpha 0.7.6 and now available again in Alpha 0.15.0. Through a user-created external server. A list of server software can be found here. You can easily download the pocket edition of Minecraft by going to the apple store or play store and simply download the game. Right now we are still building a directory and source for all of the Minecraft Pocket Edition texture packs. 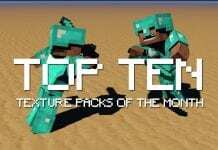 Really soon you will be able to select and download several Pocket Edition texture packs and install it to your game. 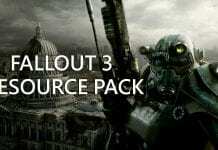 For now, we have the PE version of the Faithful pack available for download. 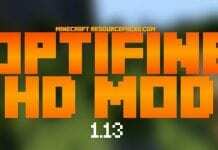 You can now download the Faithful PE 32×32 & 64×64 for Minecraft PE 1.2.9 and lower versions.